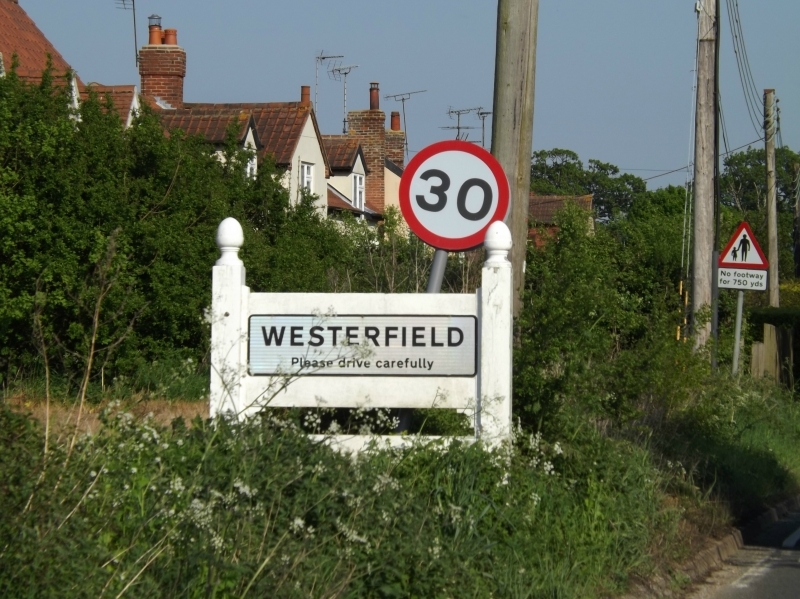 Location and coordinates are for the approximate centre of Westerfield within this administrative area. Geographic features and populated places may cross administrative borders. Westerfield, par. and ry. sta., Suffolk, on NE. side and mostly in bor. of Ipswich, pop. 317; P.O. ; contains Westerfield House, seat. A village in Claydon hundred, in the county of Suffolk. 15 manors recorded in Domesday.